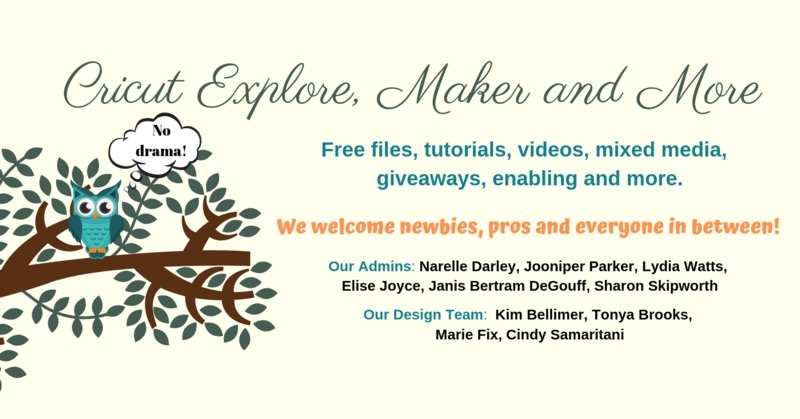 The October Mystery Box from Cricut has just been launched! This is a physical mystery box with a difference. The Mystery Box price of $34.99 (less other discounts) will only be available to Cricut Access Subscribers. 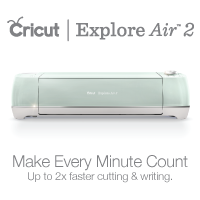 Access subscribers must be logged into their Cricut .com account to see the $34.99 price. 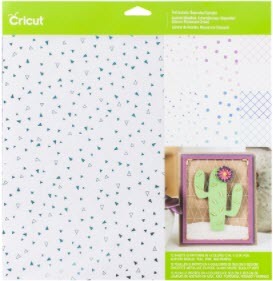 If you don't have a Cricut Access subscription you can purchase the box but only at the full retail price of $92.93. 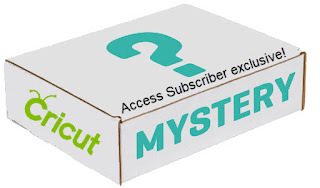 If you like what's in the Mystery box and don't have a Cricut Access subscription you can learn about the different subscription plans here: http://www.thenoncraftycrafter.com/2017/09/cricut-access-subscriptions.html. 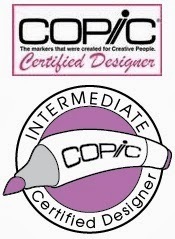 Once you've purchased your subscription sign out of your cricut account then sign back in. 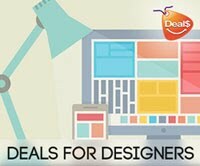 Six sheets 12"x 12" removable Adhesive Foil in 6 colours. One 12" x 12" sheet each of removable adhesive foil in Copper, Red Coral, Light Pink, Rose Gold, and Turquoise. One roll - Espresso 12" x 24"
One roll - Lemon Grass 12" x 24"
and one roll - Lilac 12" x 24"
Use it on bags, pillows, party and home décor and lots more! Total MSRP of the Mystery Box contents is $92.93. Current sale price of the Mystery Box contents is $65.03. 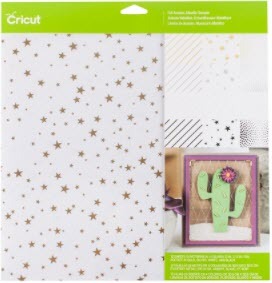 Cricut Access subscribers price of the Mystery Box is $34.99. 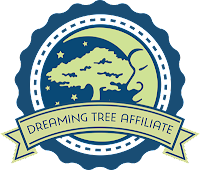 Regardless of how you purchase - you can use my discount code NARELLE to receive 15% off and get free US/CAN shipping. 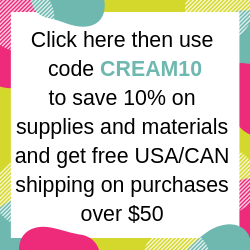 If you are a Cricut Circle member you will receive a further 10% off.